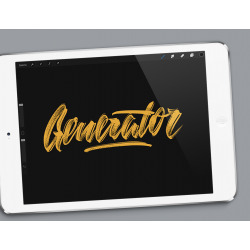 Check out this fancy texture brush for your Procreate app. 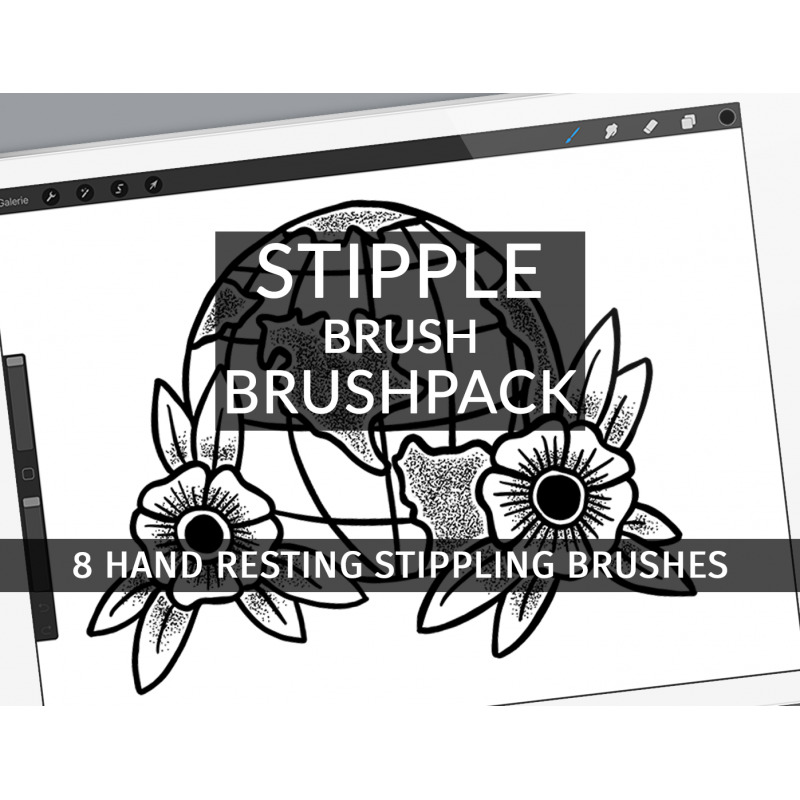 These fancy brushes will create you a stipple texture effect, without getting your hand tired. 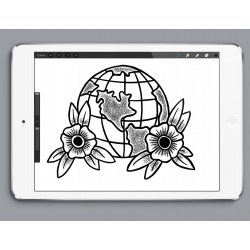 All of you know the great effect coming along with some stipples. But this always takes a long time. Not with this pack. 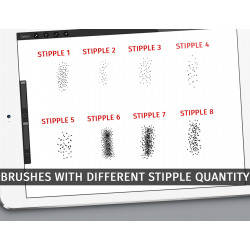 Just select your stipple of choice and draw with your Apple Pen wherever you want to see the stipples. 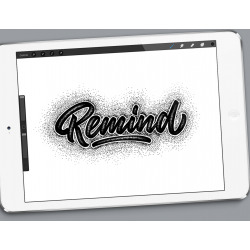 You can stipple your hand letterings to get some really nice shadows or stipple on your illustrations to create a cool depth. 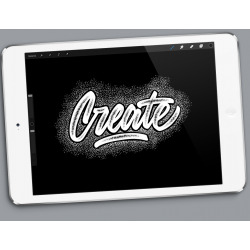 Control the size of these brushes with the size controller of the brush in your procreate app. With this download you'll get a .zip file. 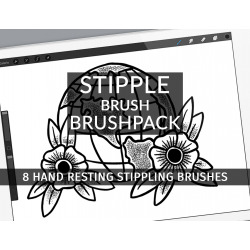 In the decompressed folder there are 8 brushes for procreate and a short description for installation.